And so the prince had a castle built for him in that very spot. And not just a castle, but a knight’s castle, like the ones in the wide world. The place was named Laitse and everyone was welcome there. Travelers, merchants, artisans and dandies from the citiy. There was food and drink for everyone, and beds to let the weary ones rest. Time passed, and the land was ravaged by great floods, conflagrations and wars. Rulers changed, and the prince had long since been laid to rest. The stones of Laitse Castle started to crumble, its beams started to rot. Then one day, a court jester with his faithful wife happened to pass by. Two lover looking for a place to dream. From the very first sight they fell in love with the castle, and decided to stay there. Under the stewardship of the new proprietors, Marju and Sulo Muldia, the apperance of the castle began to slowly restore itself. And once again the castle welcomes all travelers, merchants, lovers, and other good folk. 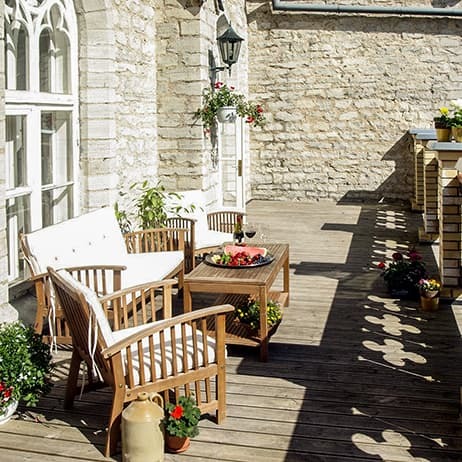 The exuding romance and allure of Laitse castle make a unique and royal experience for our visitors. 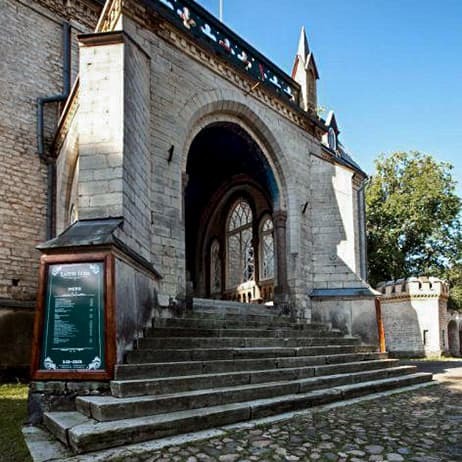 This fairy tale old castle offers a variety of activities for familes, for those in love, for gourmands, for colleagues or for thrill seekers. 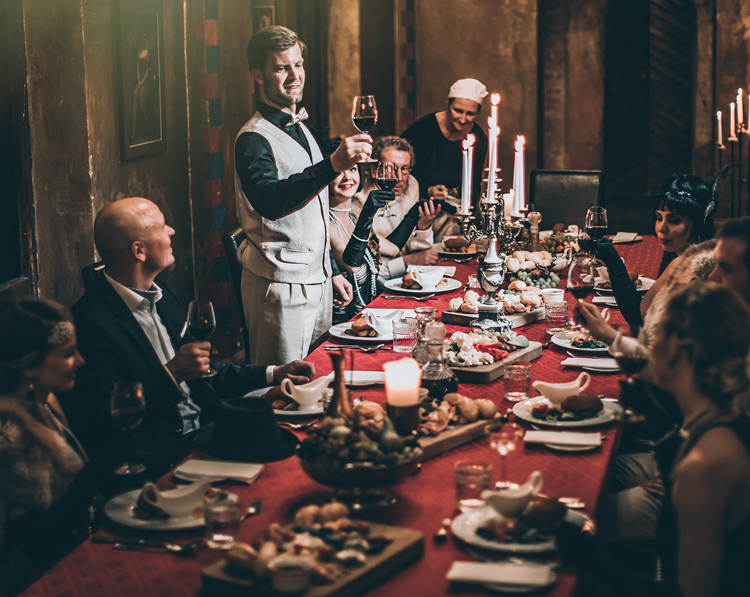 Experience what it's like to be thrown to a completely different era and intrigues at an engaging murder mystery dinner at Laitse castle. One does not always need much for a pleasant vacation - a great companion, delicious dinner and wondrous location will suffice. 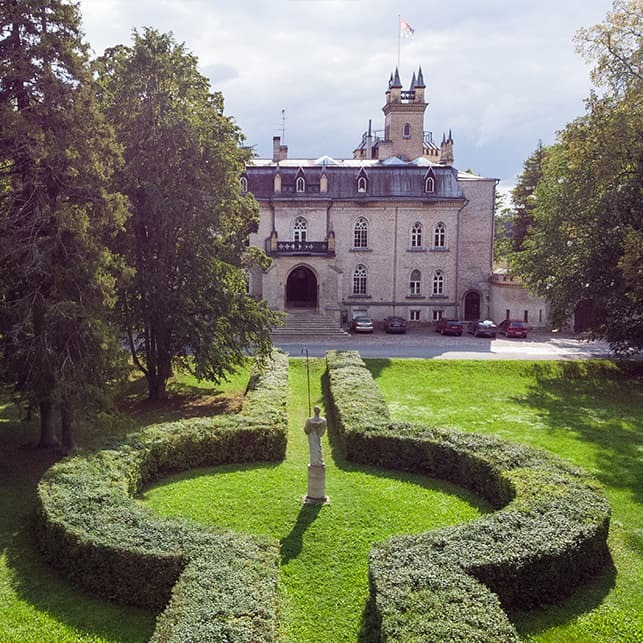 In the beautiful Laitse castle you can spend the night in a cozy room, where in addition you can enjoy the delight of limitless steam room use. In the morning we will bring breakfast to your doorstep. 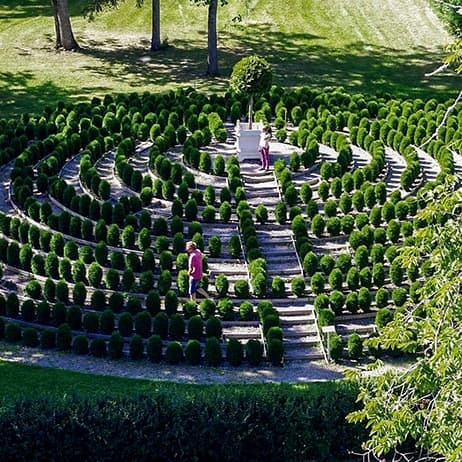 Mazes and labyrinths are one of the most universal forms of experiential structures. Man made labyrinths have been known for thousands of years. 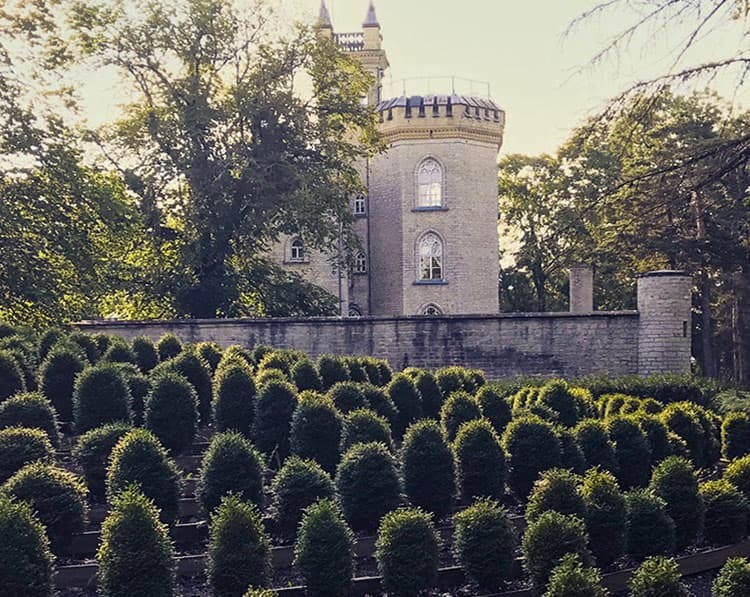 The vast majority of European hedge mazes are solved in less than half an hour. In the park, the first, dome shaped maze has been completed, called the Thousand Tuft Hill, due to it consisting of over a thousand trees.